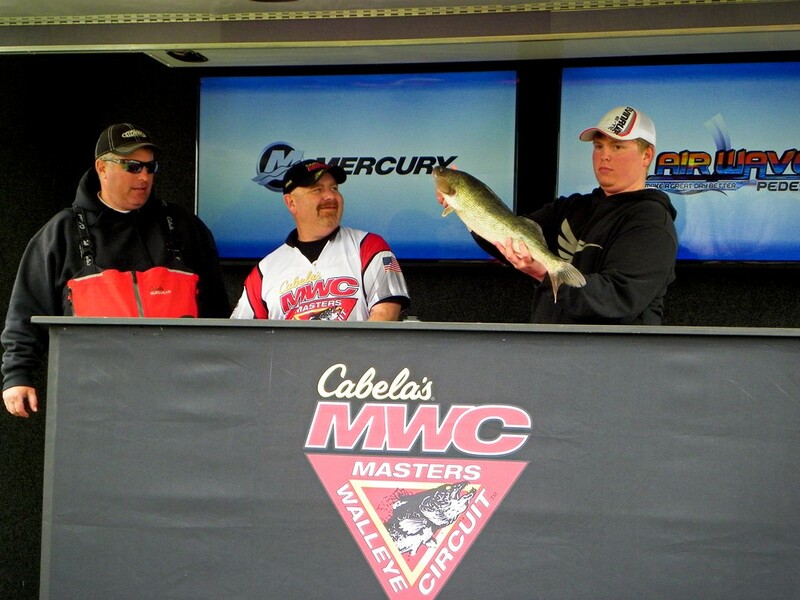 Cabela’s Masters Walleye Circuit Returns to Big Stone Lake April 29th – 30th. If you are in one of the photos posted and would like a ‘full pixel’ copy of the photo, use the “Contact” tab on the top line menu to make a request and I will e-mail it to you shortly! 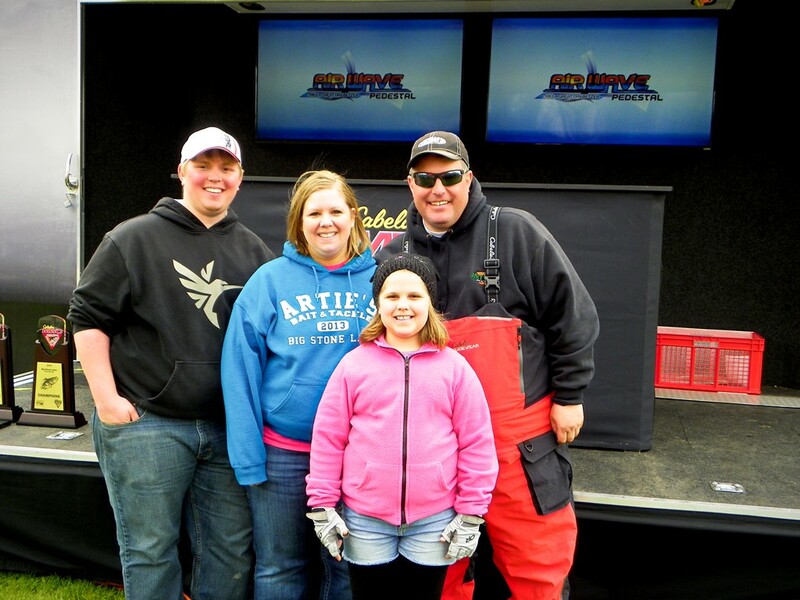 Wishing the best of luck to all of the fisherman during this year’s tournament!! There are some determined fishermen out on the lake this morning! A little rain into sleet was the weather a few minutes ago! It was a very calm – beautiful morning to send off the boats! 2016 MWC AM Launch from Vicki Oakes on Vimeo. The top two teams after day one! After providing a fishing lesson, they handed out fishing poles to some very excited kids!! 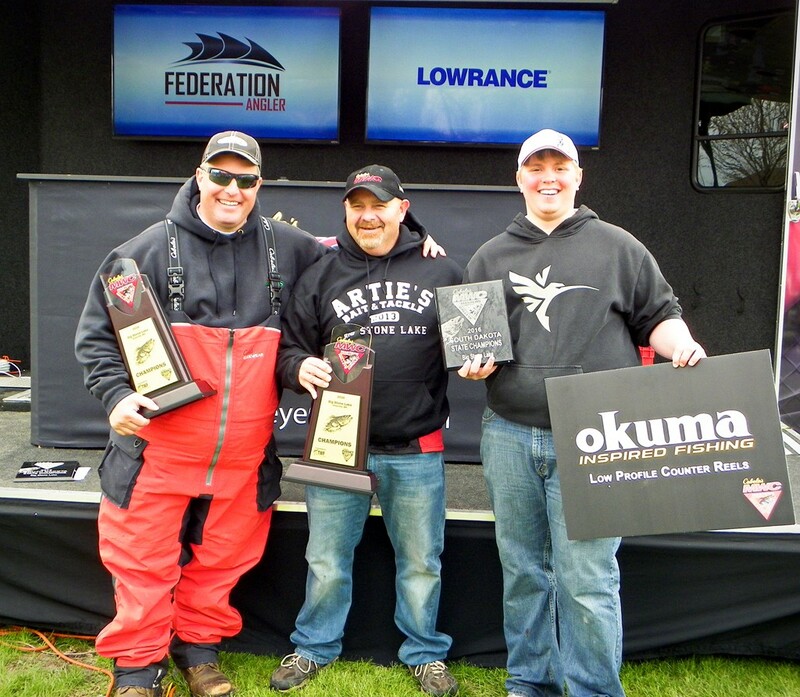 Congratulations to our Hometown Winners of this year’s MWC on Big Stone Lake! Video of the top 3 teams – tense moments before the winning team was identified. 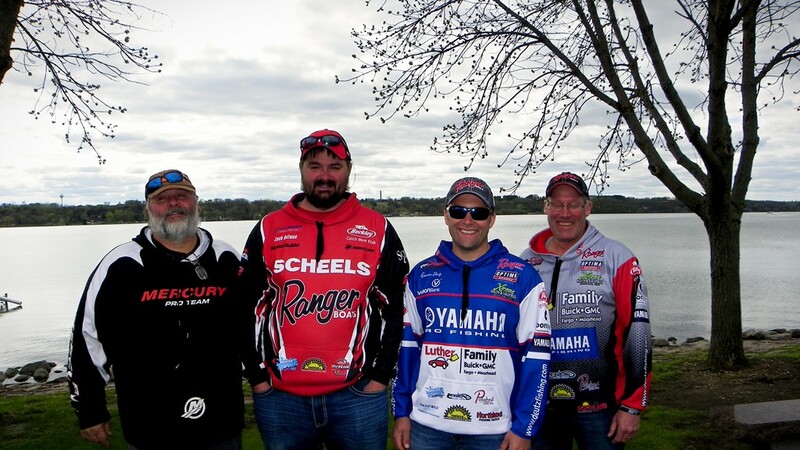 A few pics of some great Walleye!